​Manchester City manager Pep Guardiola has indicated teenager Phil Foden will receive more first-team opportunities following his strong display against Cardiff City. The England Under-21 international made his first Premier League start for the champions as they swept aside an insipid Bluebirds side on Wednesday evening. He looked particularly sharp during the 2-0 victory, appearing assured of his own abilities amongst a host of elite talent at the Etihad Stadium. Foden was unlucky not to get his name on the scoresheet, bringing two exquisite saves out of Neil Etheridge and also striking the woodwork. The 18-year-old has found chances at a premium under Guardiola, the Spaniard preferring to ease him into senior football. 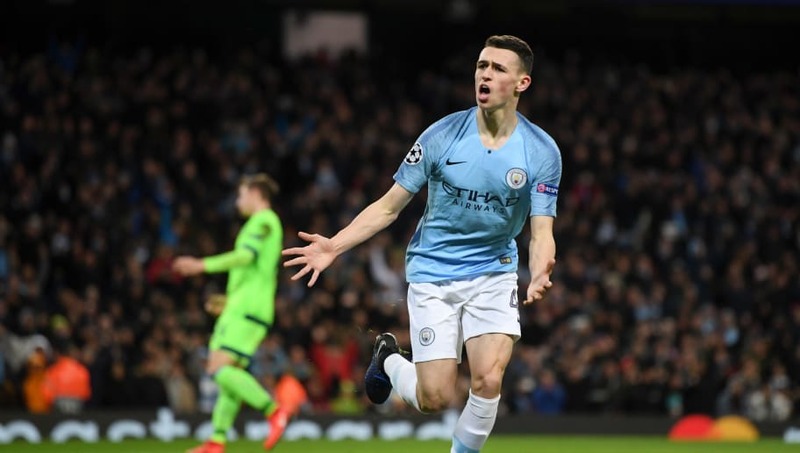 Nevertheless, Foden has been impressive whenever he has been afforded game-time, with his manager now admitting he will be increasingly called upon for ​City matches. Speaking after the ​2-0 win over C​ardiff, Guardiola said (as quoted by ​BBC Sport): "Phil Foden played excellently. He did everything, arriving in the right positions with the right tempo. He always has chances, has a sense of goal. "He's ready, we know it, to play any game in any position. He competes with David Silva, Kevin [De Bruyne], [Ilkay] Gundogan, Bernardo [Silva]. He trains incredibly." The ​Champions League-winning coach was left purring by Foden's performance against the Welsh club, the latter demonstrating his maturity and mercurial talent on a momentous night in his young life. Such showings add further weight to the argument that the City academy product should be given more time on the pitch, with the strength of that claim now seeming too much for Guardiola to ignore. The former ​Barcelona boss stated: "Next season he will play even more minutes than he did this season. He's calm and in the next decade he will be an important player for us. It’s not easy for him but he's patient and we're delighted he's here."